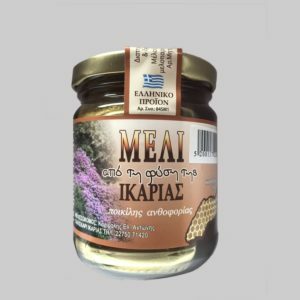 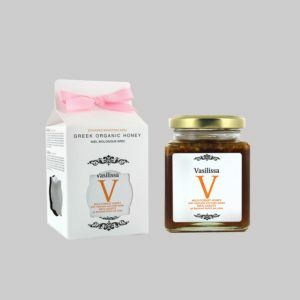 WILD OAK HONEY / The secret of this Limited Reserve Honey lies in its production at the virgin mountains of Peloponnese, Greece. 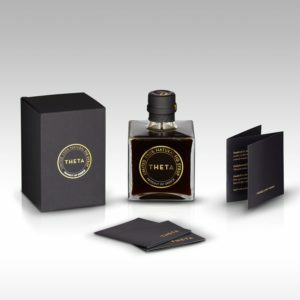 It is collected at an altitude of over 1200 meters, far from any urban areas, in a place unaltered since the time of ancient Greece. 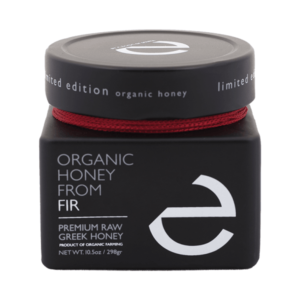 In order to collect this exquisite honey, our producers must hike for up to 9 hours into the mountains to reach their beehives. 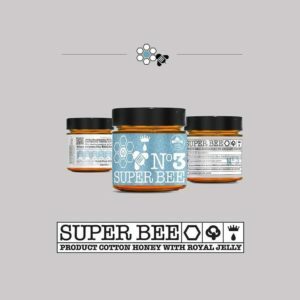 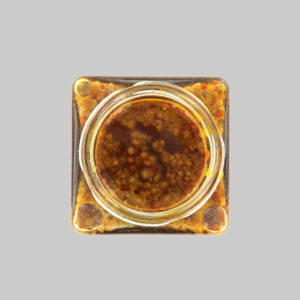 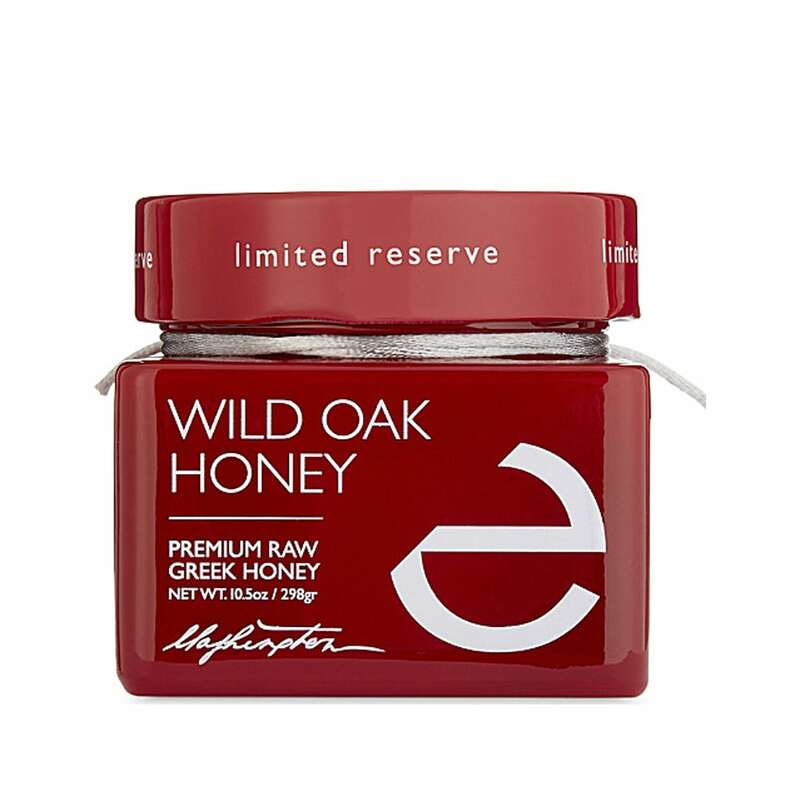 Because of the demanding production method, this variety of Wild Oak Honey is extremely rare.